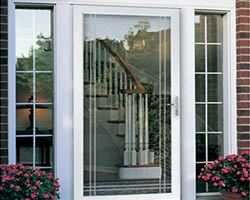 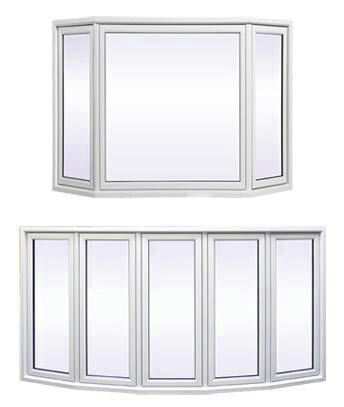 The Double Slider windows are the ideal choice for a kitchen, bathroom, or any room that requires excellent ventilation. 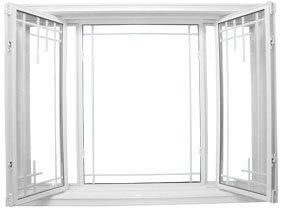 With a refreshing design and comfortable functionality, the Double Slider is a strategic choice to maximize air circulation in your home. 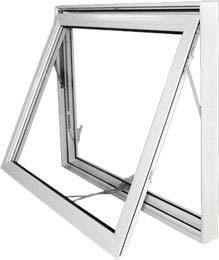 Each Double Slider comes with our innovative Insta-Lok shoe, which lets the sash smoothly glide the full length of the window. 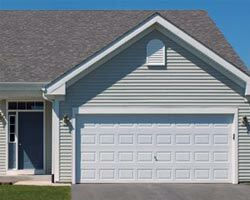 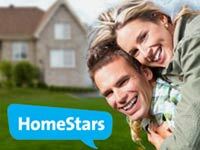 Cleaning the exterior is literally a breeze. 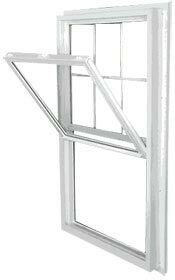 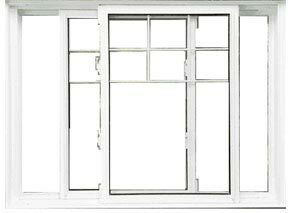 Each window comes with a full-length screen to maximize airflow. 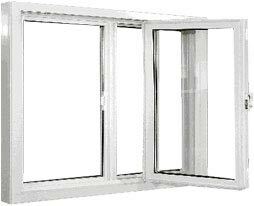 But, the window is still thermally and technically secure, with fantastic energy efficiency. 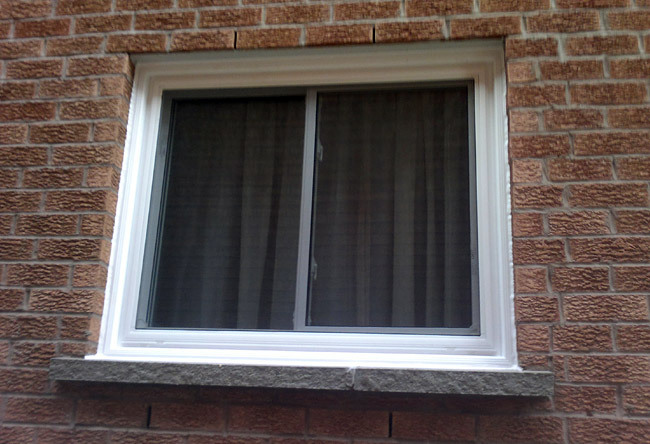 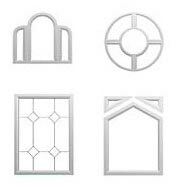 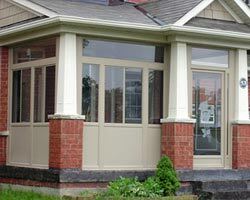 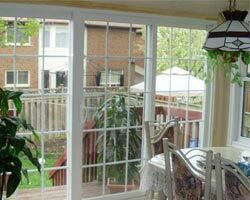 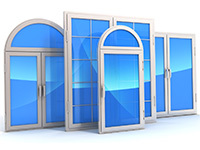 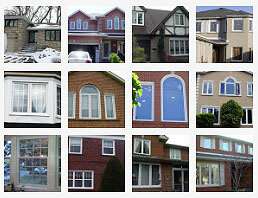 Multichamber Windows.These windows are made from an exclusive, 100% uPVC powder compound that is entirely lead-free. 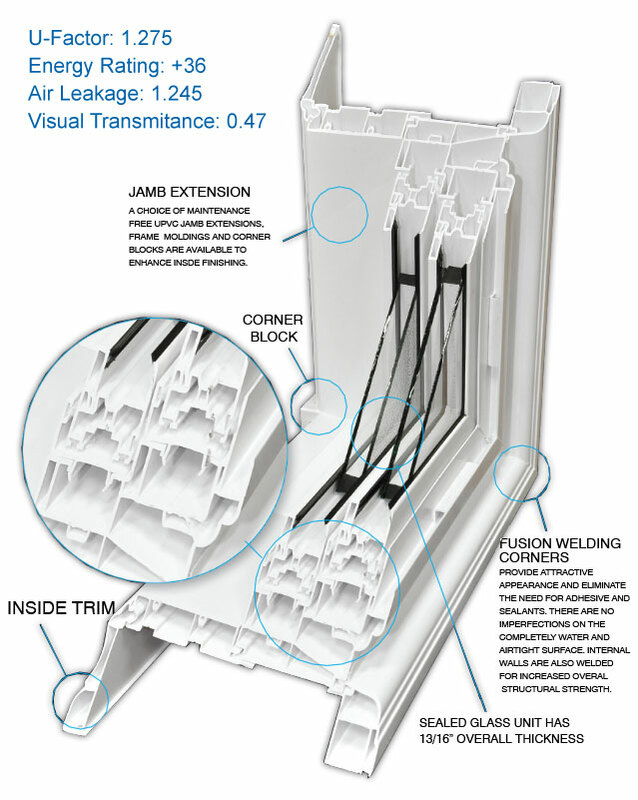 This special compound gives the system a better resistance to impact and discoloration. 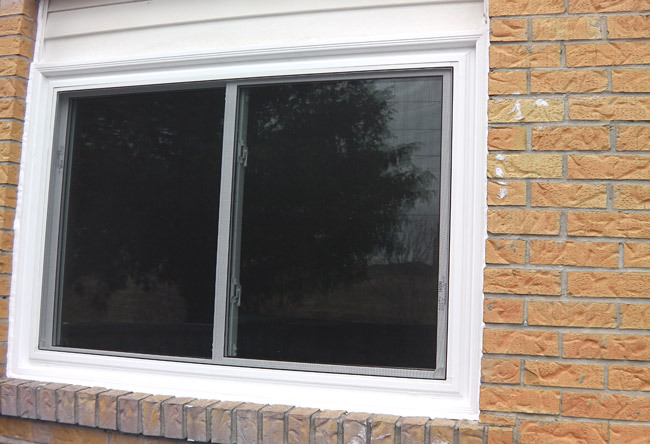 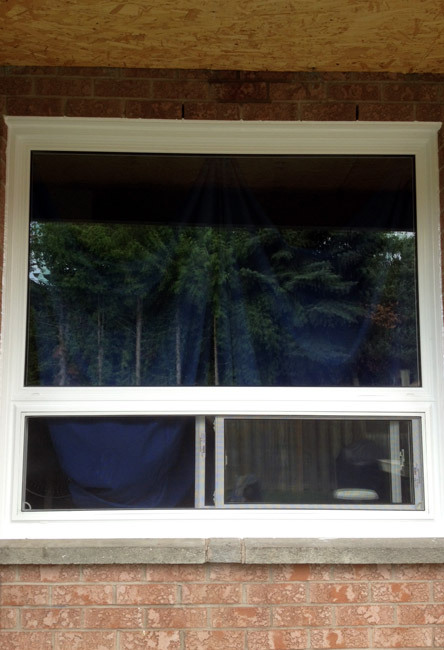 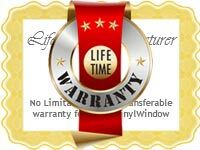 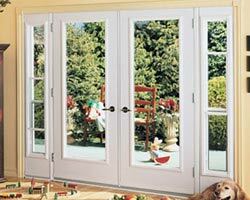 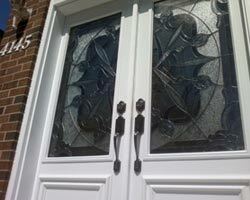 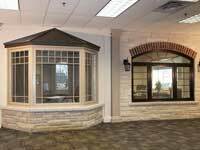 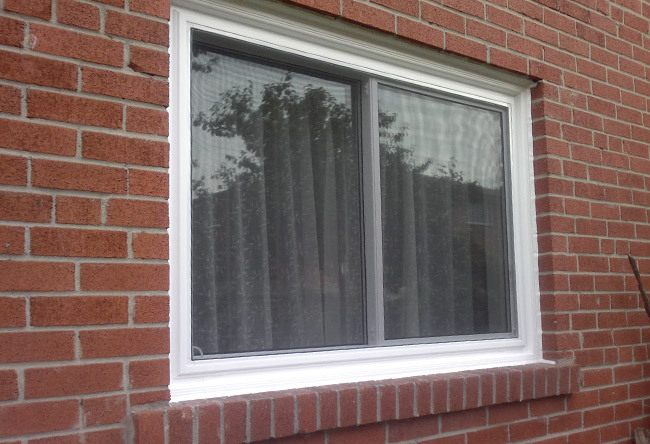 The windows are maintenance-free and will not crack, blister or warp. 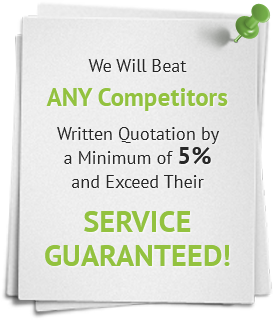 Learn more>>>.